Harold SLACK and Rose DOXEY. 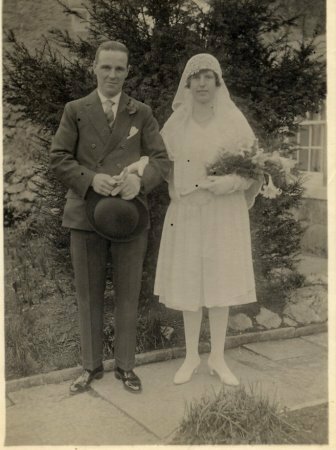 Was looking for a photo of an old friend and came across the attached - on the back it says 'Rose Doxey and Harold Slack' (who must have been a relative of my mother's). Thought Rose might have been a member of the Doxey family you're interested in.